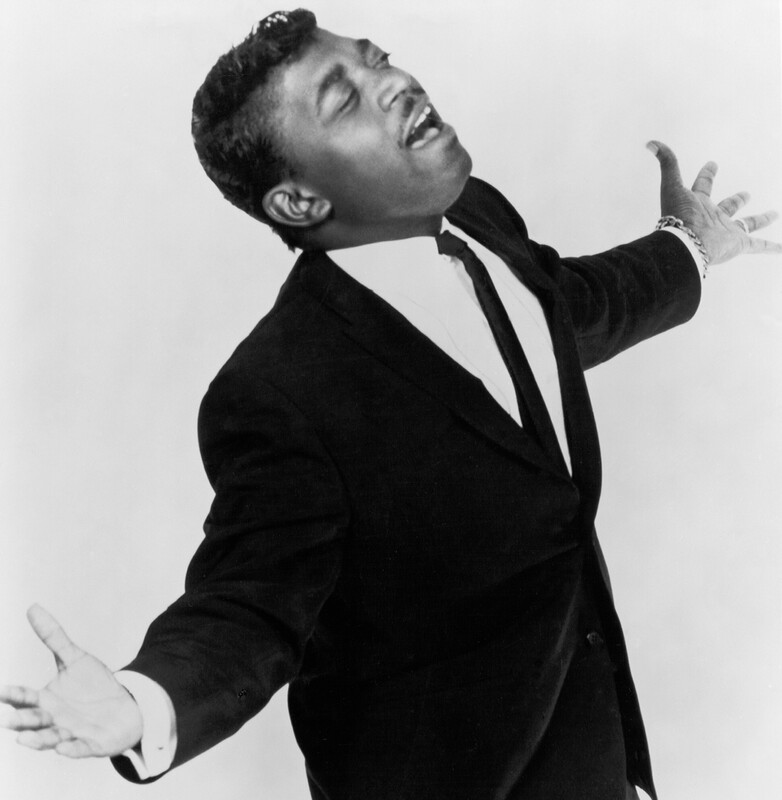 Percy Sledge, who passed away this week at the age of 73, was anything but a one-hit wonder. 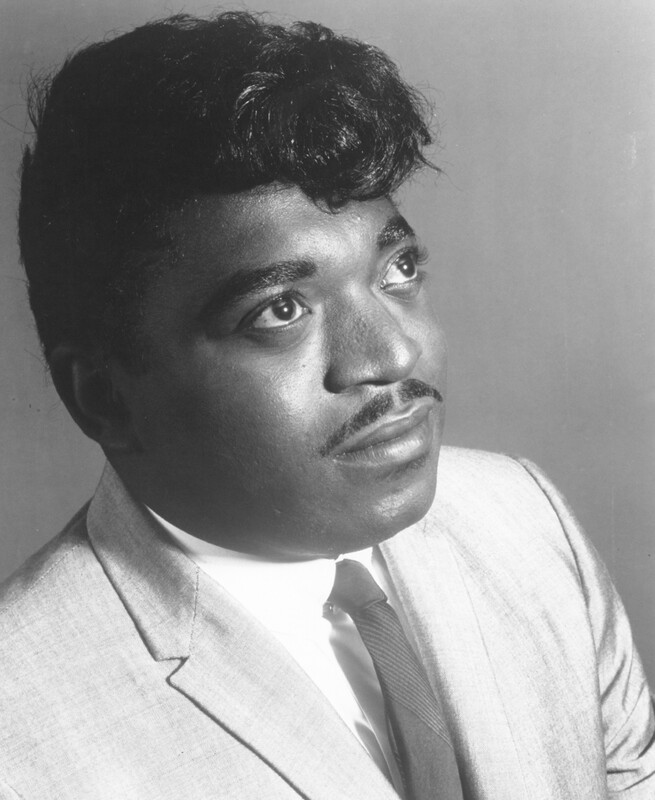 In the mid-60s, Sledge rattled off a string of aching, luminous singles that split the difference between soul and country. But above all else, Sledge will forever be associated with the mega-hit “When A Man Loves a Woman,” a universal statement of pop romance that’s as well known — and as over-exposed — as a song has ever been. As we mark Sledge’s passing, by all means we should dig a little deeper than his signature hit. My personal favorite is “It Tears Me Up,” which has always struck me as a despondent, inverted version of “When A Man Loves a Woman.” On “It Tears Me Up,” we hear the toll love takes, the almost inevitable disappointment that comes after (or sometimes before) the rush of sentiment. “When A Man Loves a Woman,” though, remains the defining moment of Sledge’s career, and the reference point for everything else he recorded. The song crystallized a particular moment in history but it also gave Sledge an identity, an outlook. Love is everything and at the same time, there may be more to love than we ever dared imagine. Sledge brought religion to R&B in the most spiritual, sublime way possible. Yet it takes an effort to listen to “When a Man Loves a Woman” with fresh ears, to hear past the years of anodyne covers, soundtrack use and mindless oldies broadcasts. As listeners, we often fight against history. How we’ve come to experience or understand a piece of music can distract us from what’s really right in front of us. In Sledge’s case, we owe it to ourselves — and to his legacy — to reconnect with the way the song must have sounds when it came out in 1966, when it served as a mission statement to everyone, from teens fumbling around in the backseat down through happily married retirees. The song is universal, which may also explain why it’s turned into a cliché over time. It’s easy to get distracted from Sledge, turn inward, and lose sight of what the song is really trying to tell us. “When a Man Loves A Woman” isn’t just about the intoxicating, all consuming power of love. It’s both a challenge and a warning. By all means, seek out love — it’s maybe the most basic need of all, the desire to want and feel wanted. But “When a Man Loves a Woman” also warns us to know what we’re getting ourselves into. If the song positively beams with emotion and celebrates just how far gone we can get, it also acknowledges the high stakes of the situation. Granted, a failed relationship isn’t the end of the world but at the time, it sure feels like it. “When a Man Loves a Woman” may be about a common experience but it’s told from the inside-out, a personal story disguised as a comment on the human condition. 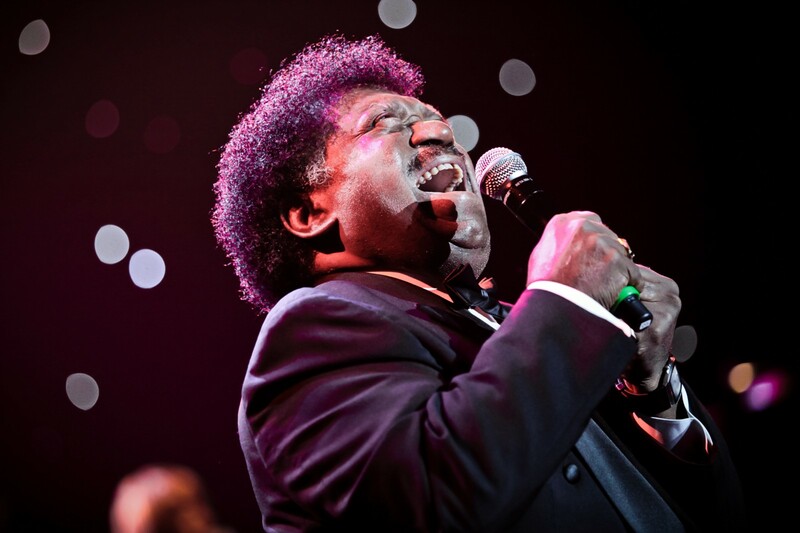 Percy Sledge sings like someone who has loved and lost, who knows things others don’t and wants to share it — for our sake, but also as his own catharsis. There’s a reason that the song pivots to the first person in the middle and at the end. We’re hearing a confession as much as an ode. And it may not be as pretty as it sounds. That’s where “When A Man Loves a Woman” really defies expectations. Most of the lyrics are about what can go wrong, not how love will make everything right. A man will become preoccupied and distant from the rest of his life. The woman of his dreams can drain his bank account and he won’t even notice. And if he did notice, he likely wouldn’t care. He’ll do anything she says, “even sleep out in the rain.” We then learn that Sledge himself has given everything over to a woman and still ended up with nothing. The song may sound like an embrace but it’s the memory of one, a wistful thought that might just be masking a gaping emotional wound. The worst part — maybe even the tragedy — of “When a Man Loves a Woman” is that, no matter how much misery this woman causes, our narrator (you/I/Sledge/we/us) can’t conceive of anyone or anything matters this much to his life. The song ends on “you’re my world,” a statement of both ecstasy and resignation. He’ll keep coming back again. We all will. Maybe that’s a good thing, maybe it’s bad. But when a man loves a woman, that’s just how it is. Follow Bethlehem Shoals on Twitter at @freedarko.